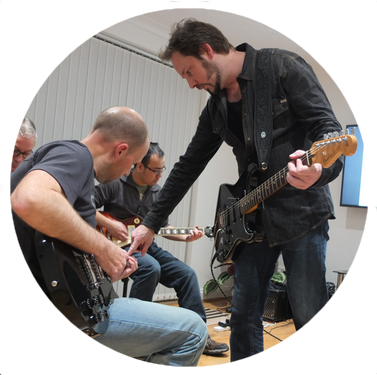 At Huntingdon Guitar School, we offer a range of programs to cater for different budgets and rates of progress. 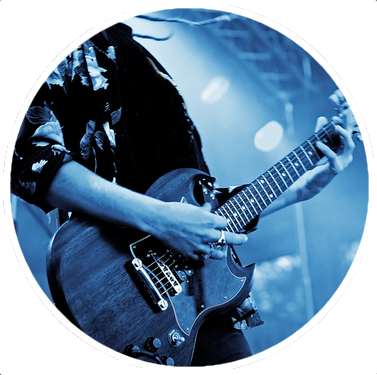 We work in musical genres including rock & roll, classic and contemporary rock & metal, blues, ska & punk, indie, country, funk, and folk/acoustic. Training is available to address manual skill problems, aural development, improvisation and creativity, composition, and music theory instruction. Students who wish to work towards being graded may also be entered for exams with Rockschool under our supervision. We can also provide advice and coaching in the areas of songwriting, music performance, music recording, working with and buying equipment, and joining and forming bands. We have a safe and spacious classroom equipped with amplifiers and audio/recording facilities, as well as a comfortable waiting area. Whatever your playing issues or musical goals may be, we can help you become the guitar player you always imagined yourself becoming. Get in touch today! Feeling frustrated trying to teach yourself guitar? Perhaps you are completely new to the guitar and already recognise the value of seeking a professional teacher, or else you have been trying to teach yourself and have discovered like so many others that it's not as easy as it looks? It can be very frustrating knowing what you want to achieve but being unable to get there. However, a good experienced teacher can remove the pain and steer you clear of the obstacles to your progress. 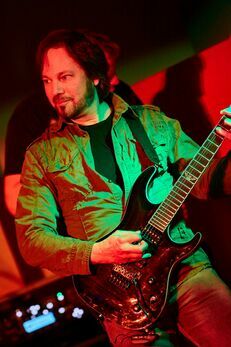 My name's Craig, and for many years I have been successfully helping newcomers get started on guitar as well as helping established guitarists become better improvisers, learn how music works, write their own songs, join bands, overcome nagging technique problems, and become confident performing musicians. Get a complete and coherent understanding of the fretboard. Learn how to be more creative using what you already know... Play cooler solos, write better songs, enjoy playing guitar more! 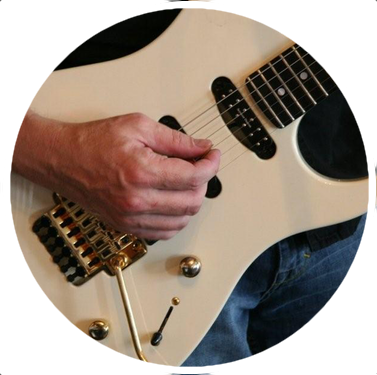 Integrate both new and existing skills to become a better and more confident guitarist. Training sessions to improve your manual and aural skills. Learn how to play and jam with other people. Learn the most effective ways to practise, ensuring you get more value out of your practise time. Personalised instruction directing you towards what you want to achieve in the shortest time. Help with writing and recording music. Guidance on forming bands and joining the wider musical community. Help with confidence building and personal development. Learn how to find your unique voice on your instrument. 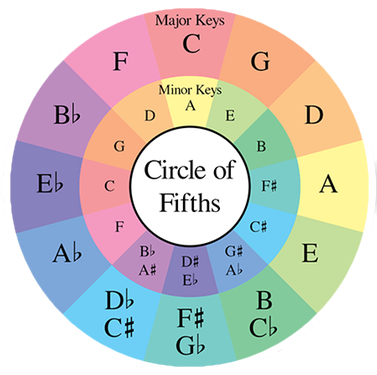 I can instantly now see around every chord where the scale is, where the notes are to play, where the "home" notes are... In the past three months my playing has improved more than in the last three years working alone. It was a no-brainer to come here, and it's been awesome. Copyright © Huntingdon Guitar School 2016. Photos by Robert Balmer Photography.